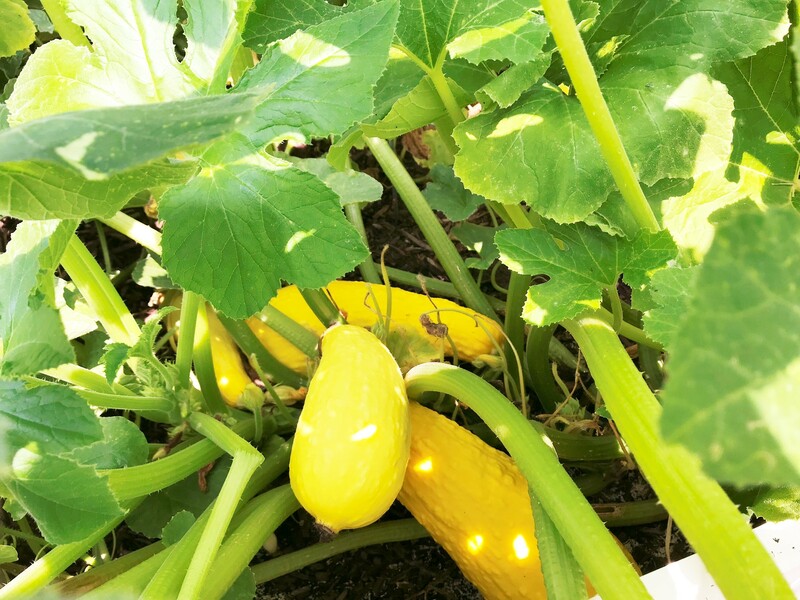 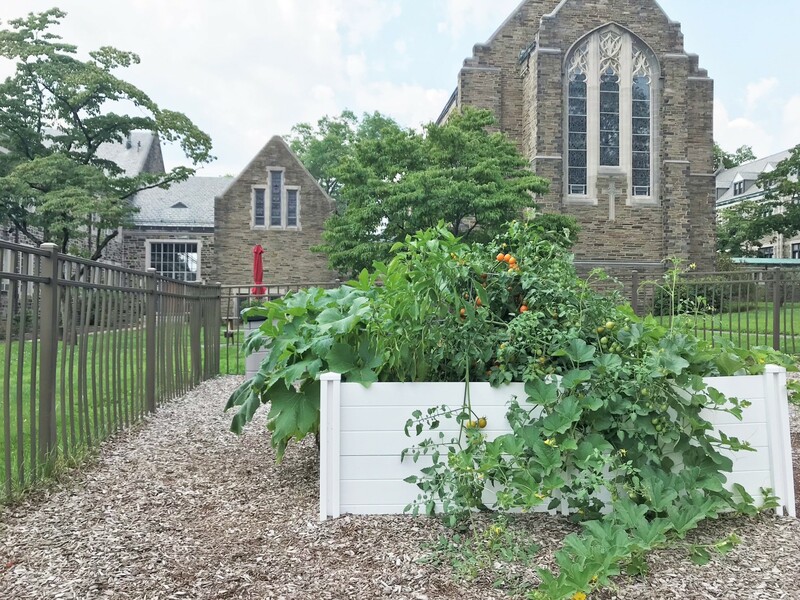 The Maternelle garden, planted by our Preschool, PreK, and Kindergarten students in the spring, has been growing well all season! 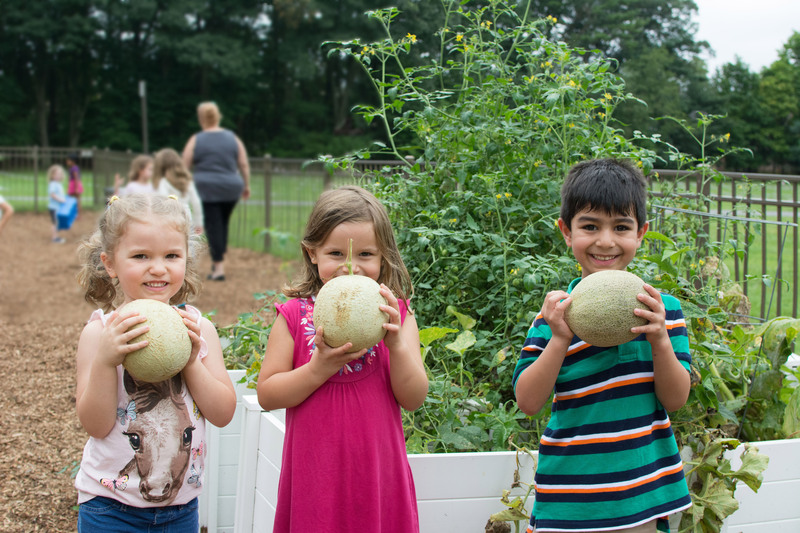 This week students harvested canteloupe melons. 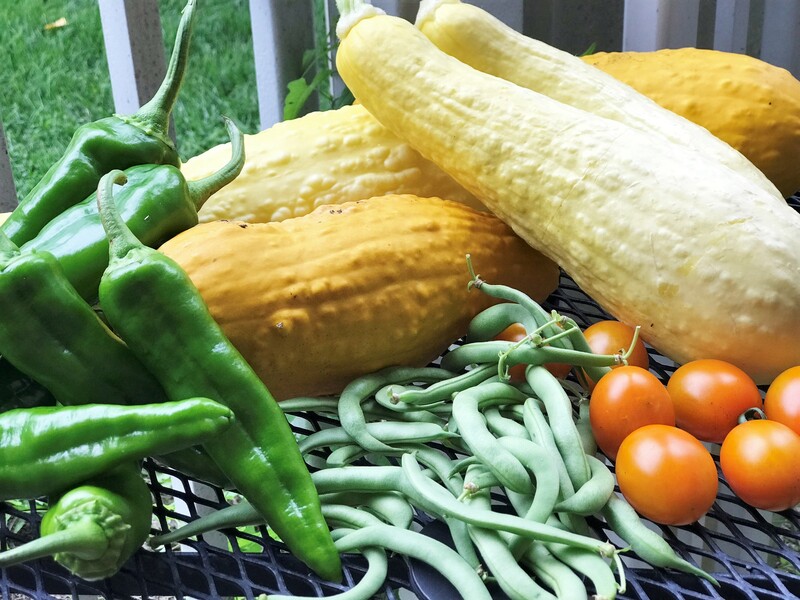 The children learn to care for plants and to see where their food comes from!